This Instrumental Band Program is an optional part of the curriculum of the Evergreen School District. The program is offered to all 5th and 6th grade students interested in learning to play a band instrument. Band class meets for 45 minutes once a week during the school day and is a “Performing Arts” class. Performances are important and all students are expected to perform in the district's spring concert at Quimby Oak Middle School. There is no cost for this program. However, all students are expected to purchase “Standards of Excellence, Book 1” by Bruce Pearson (the red book) and a cleaning/care kit for their instrument of choice. Students may also need to rent or buy their instrument. Instruction will be offered on flute, clarinet, alto saxophone, trumpet, and trombone. Registration and classes begin in September. For more information, contact: Evergreen School District Music Teacher at 408-270-6827. Midnight Shakespeare at Cadwallader Elementary School meets Mondays and Wednesdays afterschool from 3 p.m.- 6 p.m. for 10 weeks. This exciting and hands-on program allows students to explore the world of theater, and perform their own Shakespeare play! Students benefit from professional theater teaching artists, who guide students through exercises designed to foster creativity and self-expression. Students take part in classes in acting, theater games, clowning, and stage combat. The program finishes with a fully staged and costumed performance of a Shakespeare play for an audience of family and friends. In the fall we hold a performance. Midnight Shakespeare is appropriate for first-time performers as well as more experienced young actors. Participation in Midnight Shakespeare is FREE, with the opportunity to earn prizes along the way! All materials and supplies provided. For more info, visit sfshakes.org or call 415-558-0888. Cadwallader students are superstars and the annual Talent Show is a place for them showcase their individual talents. Each year in the Fall, Cadwallader’s fifth graders are offered the opportunity to spend one week at Walden West Outdoor Science School, located at Via West in Cupertino. The facility is situated on 55 acres of beautiful oak woodland and is adjacent to Stevens Creek Park in the Cupertino Foothills. Santa Clara County Office of Education has been operating the outdoor school for fifth and sixth grade students since 1950. Last year our primary students researched, built, and tested catapults to see which ones could launch a marshmallow the farthest and upper grade students researched, built and tested various types of bridges to see which one could sustain the most weight. Stay tuned for our Science Challenge in 2016-2017 that will take place in the spring. Science Night is a family fun evening filled with science activities for students. The night starts out with a 45 minute Science Show, followed by activity tables where your little scientist will have an opportunity to see experiments up close and personal. Students conduct some experiments of their own to be taken home! The evening includes a special event for 5th and 6th graders focusing on a unit from their Science studies. Check the school calendar for more details as the event date approaches. On Mondays from September through May, the Music for Minors program brings a variety of music experiences to Cadwallader. Students enjoy hands-on participation in many facets of music, such as singing, movement, theory, dance, musical games and use of rhythm instruments. 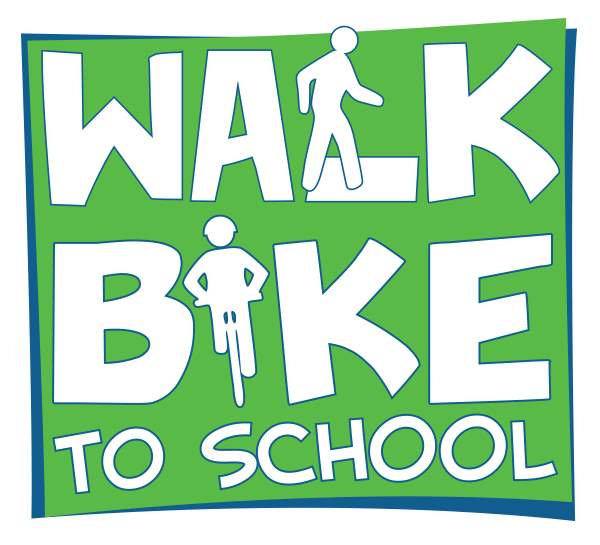 As a part of the city of San Jose's Walk n' Roll program, Cadwallader families are encouraged to walk or bike to school on Wednesdays to promote daily physical activity, reduce traffic congestion around the school, and learn critical skills that enhance biking and pedestrian safety. This program is funded through the city of San Jose's Metropolitan Transportation Commission's Climate Initiative grant to increase the number of students who walk or bike to school. Since the program began in 2012, there has been a 53.5% increase in the number of students who walk and bike to school at least three times a week. To learn more go to www.getstreetsmarts.org/walknroll.